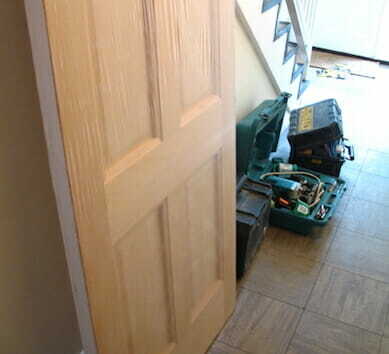 Home security is designed to increase the levels of security for the people and valuables in your property. Not just limited to your home, this type of security can also be used in regards to your business, offices and even your shop. list of services offered by them. 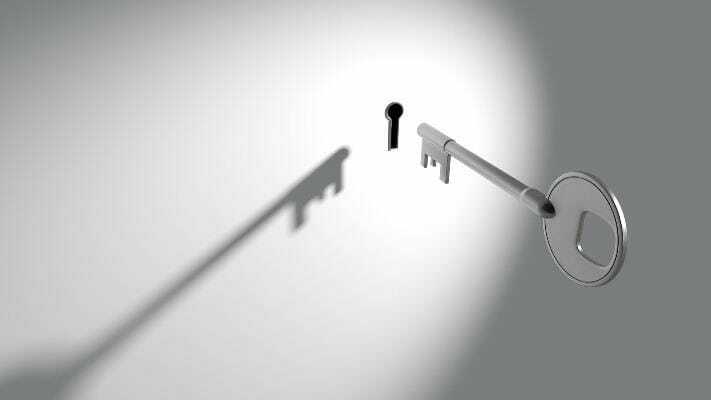 Commercial Security Locksmith: These type of locksmiths provide you with all the commercial security solutions. Auto locking of the doors in case of an emergency, automatically informing law enforcement agencies in case of theft, and similar state of the solutions, which will help you keep your business safe. The Modern day market has evolved from fixed office hours to 24/7 services thus increasing the comfort of the valued customers. 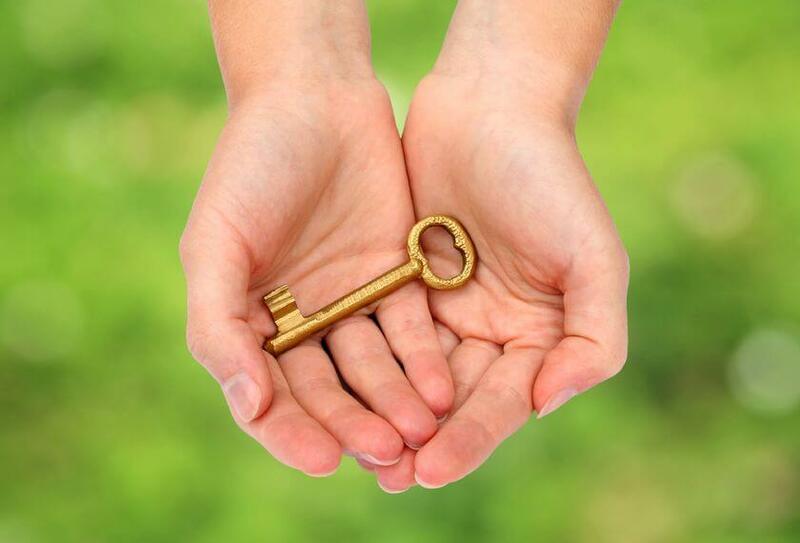 A good locksmith will provide you with his best services throughout the day. You can approach him at any time of the day and he will come to your rescue. any further unwanted proceedings. 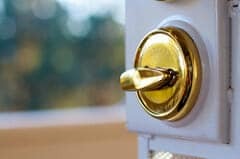 Some 24 hour locksmiths can also help you with the repair of upvc door locks and mechanisms that are caused due to a burglary. sophistication of your place through security grills. 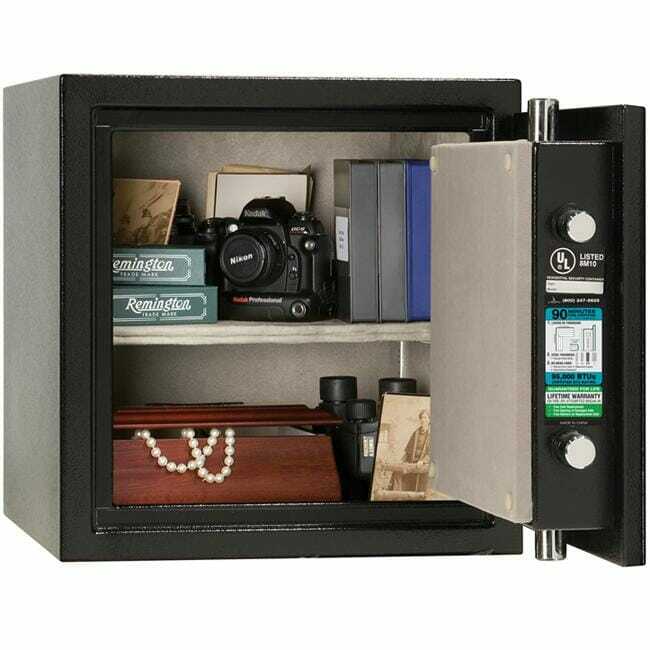 Safes help you keep your valuables secure. You can keep your money, expensive jewellery, and important documents inside them. 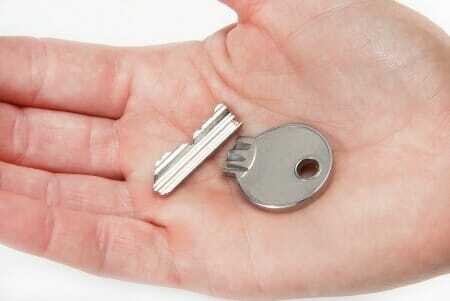 Make sure the locksmith you’re hiring offers you dependable safe security locks so you keep important things hidden. 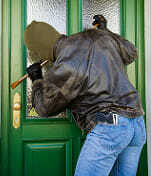 Prime-Alert is one of the finest home security service providers in London. We have state of the art machinery and gadgets which will strengthen your home security against outlaws. Submit an inquiry through our website contact page or call us, any time of the day, at 02082266866.